The black smoke arose. Thick. Covering everything; birds, trees, even the sky. For a moment, it appeared to blot out the sun, but the wind blew, and the smoke began to dissipate. Finally, I took a breath, which I’d been holding, for fear of breathing it in. I scanned the landscape, looking for the cause, but saw nothing. No fire. 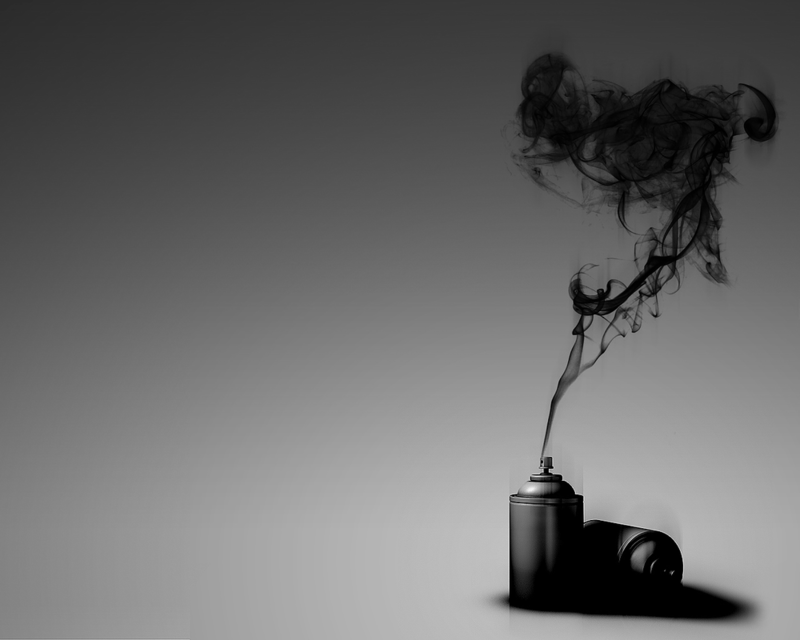 Just smoke.